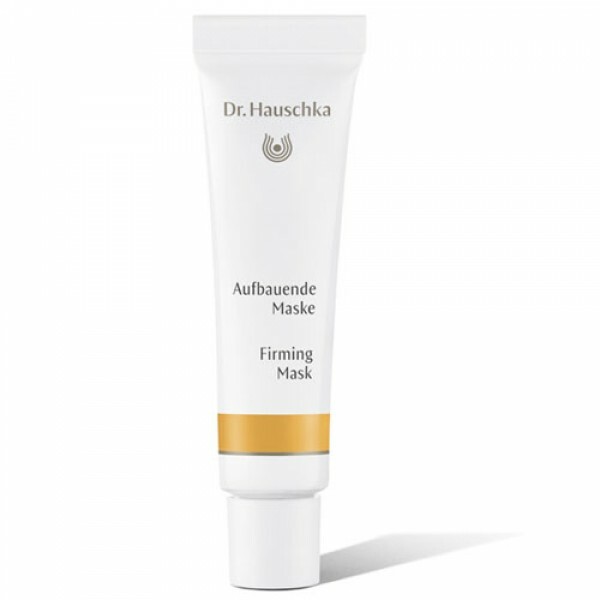 Firming Mask has a creamy, easily absorbed consistency. 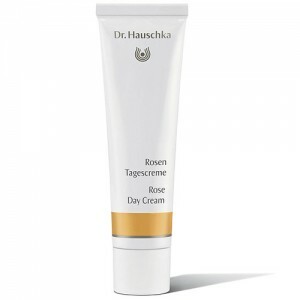 It has been especially created to provide intensive moisturising care for dry or mature skin, it hydrates and acts to improve skin elasticity and revitalise its tone. 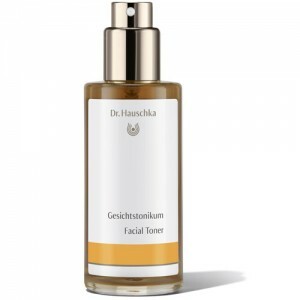 It works intrinsically to strengthen and invigorate the skin. The preparation contains a rich blend of medicinal herbal extracts, oils and waxes, and four rose ingredients that help the skin to find its harmonising balance. Rose oil, one of the most precious essential oils, has a gentle and yet strengthening effect. It is one of the few oils recommended for use on small babies; it can therefore be used confidently on the most sensitive of skins. 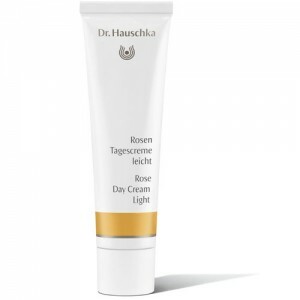 Rose petal extract has antiseptic and anti-inflammatory properties that contain tannins, an astringent that improves skin tone. Rose wax protects and softens the skin. Whilst rose distillate inculcates all of the marvellous qualities of the rose - lightening the mood, relaxing muscular tension and calming nervousness. Use once or twice a week after cleansing using Cream Cleanser. Apply Facial Toner or Rhythmic Conditioner then apply Firming Mask liberally to the face and neck, including the area around the eyes, ear lobes and upper chest. Leave to work for up to 30 minutes and remove by gently compressing off with a warm, moist cloth.